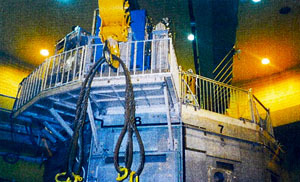 Neutron shielding rubber | Showa Rubber Co., Ltd. Neutrons are produced through atomic fission. Neutrons are used for dispersing and diffracting nuclei, and they also have superior penetrating power, hydrogen detection capacity and magnetic detection capacity, etc., and these properties are used for elemental analysis, molecular structure analysis, creation of new materials, cancer research, non-destructive testing and a variety of other applications. 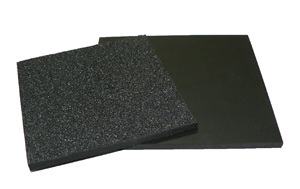 Neutron shielding rubber is used to protect against leaks, etc. 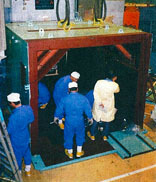 for equipment which radiates neutrons.